This is a short note about measuring the execution time for a C program, or delaying the program execution for a specified amount of time. I’m only interested in using mechanisms that let us measure the execution time with at least millisecond resolution, so I won’t mention the classical C way of getting the time of day with second resolution time or using the clock function. Where timspec will store the time split in seconds and nanoseconds. In this article, I will show you how to read a text file line by line in C using the standard C function fgets and the POSIX getline function. At the end of the article, I will write a portable implementation of the getline function that can be used with any standard C compiler. Reading a file line by line is a trivial problem in many programming languages, but not in C. The standard way of reading a line of text in C is to use the fgets function, which is fine if you know in advance how long a line of text could be. You can find all the code examples and the input file at the GitHub repo for this article. In this tutorial, I will show you how to implement a singly linked list data structure in C++17 with smart pointers. This is also useful as an exercise in learning about how you can use smart pointers instead of raw pointers to manage the memory of the list elements. A singly linked list is a collection of nodes (elements), in which every node contains a data field and a link to the next node. The first node of a singly linked list is usually named head or root. The last element of the list is usually named tail and his next field links to nothing. An interesting property of the singly linked list is that, in order to visit a certain node, you will need to pass through all the previous list nodes until the searched one. For example, if you want to print the third element of a singly linked list, you will need to start at the list head and pass through the first and second nodes. In other words, you can’t have random access to the singly linked list elements, like you can for example with an array. If you want to read more about the linked lists theory check the books recommended at the end of the article. For the purpose of this article, we are going to implement a few of the linked list possible operations: insertion, deletion and traversal. 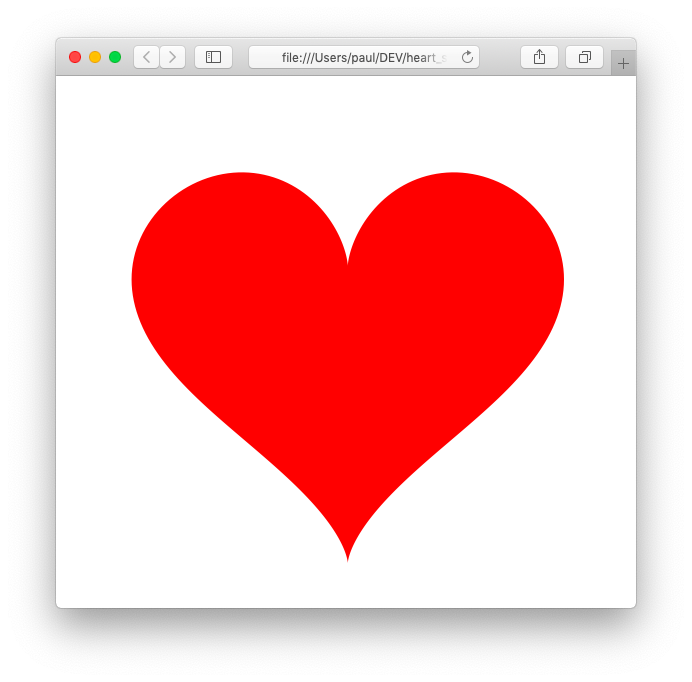 What could be more romantic than to generate a heart shape with C++17 on Valentine’s Day ? In this article, I will show you how to cross compile the latest version of OpenCV for Raspberry Pi and BeagleBone Black. At the time of this writing, OpenCV is at version 4.0.0 while the version available with the default Debian based OS on Raspberry Pi and BeagleBone Black is 2.4.9. Building OpenCV 4 directly on a Raspberry Pi or BeagleBone Black is doable, but it could take a few hours. Cross compiling OpenCV for armhf is a 20 - 30 minutes process, depending on the speed of your computer it could be even shorter. I recommend that you do the building in a Debian Stretch virtual machine or a Docker container in order to not mess your system. If you decide to install Stretch in a virtual machine, make sure to use the minimal [netinst]((https://www.debian.org/CD/netinst/) system. It is really important that you start with a bare bone system, because we need to install armhf executables and libraries. By using a minimal system we avoid potential conflicts with the native x86-64 versions. For the remaining of this article, I will mention only Raspbian and Raspberry Pi, if you are using a BeagleBone Black everything should work the same. I’ll assume that you have a clean Raspbian install. I’ve used the latest available desktop image. In principle you should be able to follow the article using Raspbian Lite, but I did all my tests using the full desktop version of Rasbian.